Now, I’m delighted to spend a few moments with you. If you’ve been keeping up with our weeklies, you probably already know what I have the sincere pleasure to announce this magical morning. Yes, the long awaited plugins have arrived. 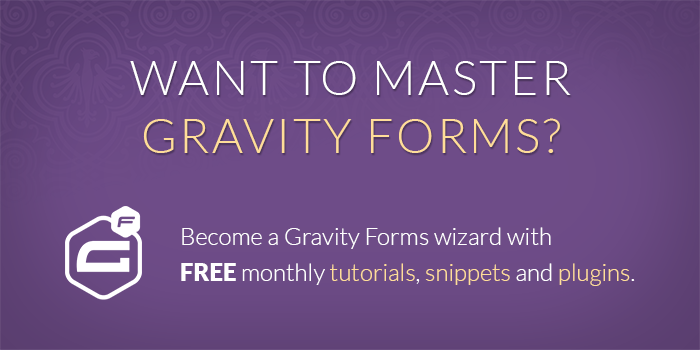 Gravity Forms Limit Submission 1.0 Beta 1 and Gravity Forms Nested Forms 1.0 Beta 2 are live! 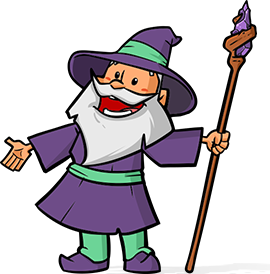 You can install both plugin directly from the “Manage Perks” page in your WordPress admin. Read the release posts for the full scoop! Well, it’s time for more festivities. We’ll see you all next week. Merry Christmas and Happy Holidays!